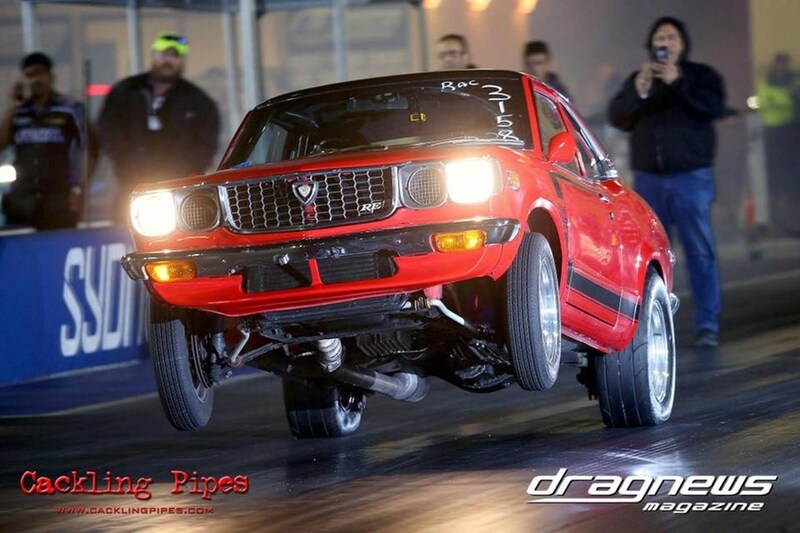 A huge congratulations to Jay Sadek entering the exclusive PAC Performance 8 second street car club at last nights Race for Real at Sydney Dragway with impressive 8.97 @149 now moving into 4th place on our #PACSTREETKINGS leader board. 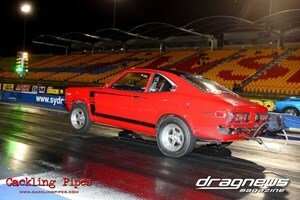 Jay drove out the the track, ran this time on his first pass and drove home again with his goal achieved. Son of our long time customer and friend, Sam 'The Godfather' Sadek, Jay has proven again that the apple doesn't fall far from the tree. Jay now looks forward to the upcoming Brisbane Jamboree in August where he will be competing in the hotly contested Modified Compact class.